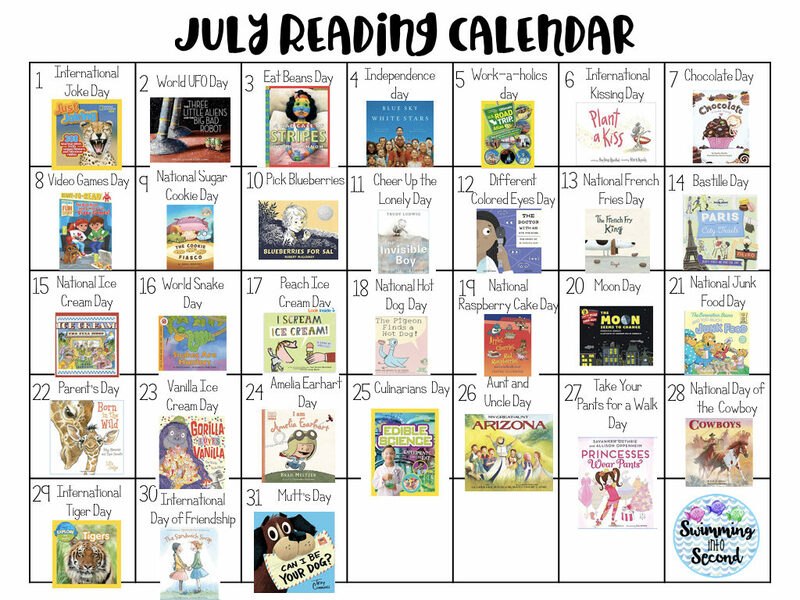 I’m back with the second part of our July calendar. Why is July going so fast? 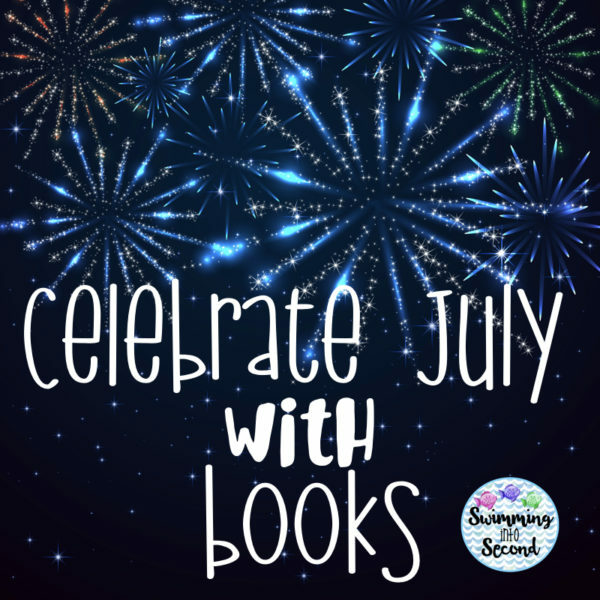 Each book image is linked to Amazon so you can view all the details. This is definitely my least favorite holiday on the list. 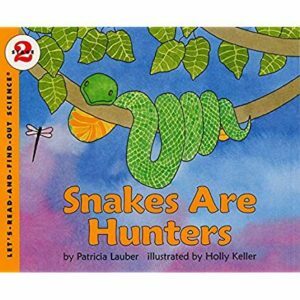 I see no reason to celebrate snakes but many people, especially kids, are fascinated by them. Nothing says summer like peach flavored ice cream. I remember that my dad used to let us have peach frozen yogurt after we went to the pool during the summer. 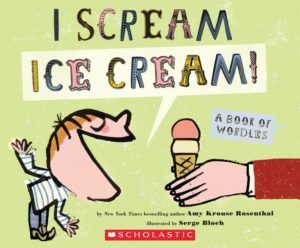 So enjoy some peach ice cream and learn some interesting facts about ice cream. Ahhh, hot dogs! I love some hot dogs and baseball. 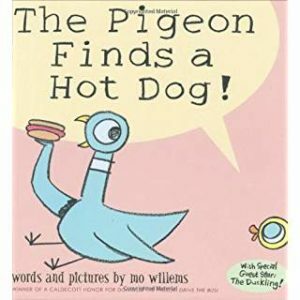 My favorite book with hot dogs is, of course, involving the Pigeon. This day seems pretty obscure but I’m guessing it’s because raspberries are in season during July. (Let me know if that’s not right.) I think some white chocolate raspberry cheesecake from The Cheesecake Factory would qualify for this day. So read to learn more about your favorite fruit mixed with some cheesecake. 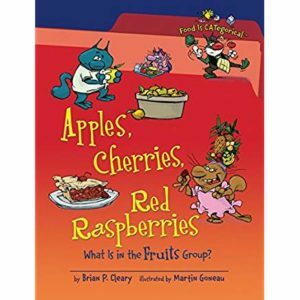 I love Brian Cleary’s books for teaching any content because of the fun rhymes and rhythm of the text. Moon Day commemorates the day that man first stepped foot on the moon in 1969. 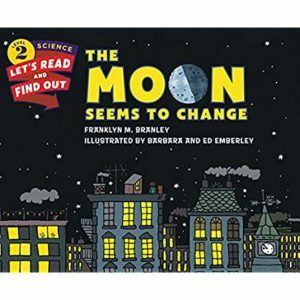 Read some amazing facts about the moon and then sit out at night to observe the moon and the stars in the sky. 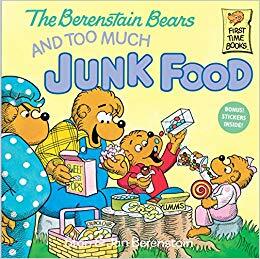 Who doesn’t love junk food? I love it too much. That’s why I started clicklisting my groceries so I don’t spend too much money on food I don’t need. Celebrate your parents and, if you have kids, be sure they know to celebrate you today. 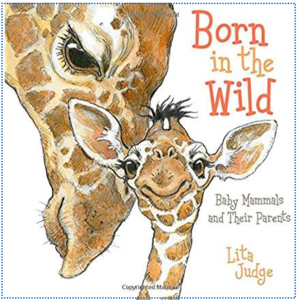 Read about animal parents in this sweet book. 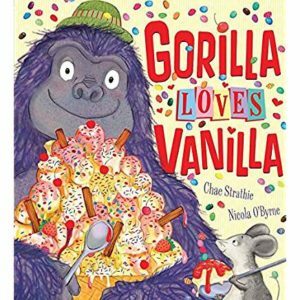 It always surprises me that vanilla is the favorite ice cream flavor of so many Americans. It even beats out chocolate. I don’t agree with that poll that vanilla is the best but it does make a good ice cream sundae. 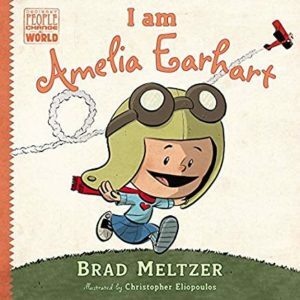 I’ve always been fascinated with Amelia Earhart. She was an amazing woman and did quite a bit to move for more rights for women. There’s nothing better than being an aunt (maybe an uncle too). 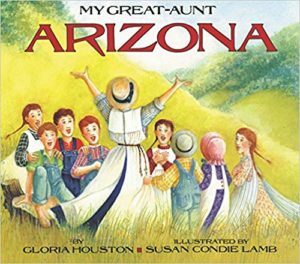 Read about the amazing great-aunt Arizona. 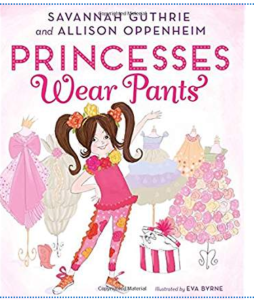 Maybe Jimmy Fallon will have a book about aunts and uncles soon. No, don’t put your pants on a leash. This day is meant to have people go on a walk because you are, hopefully, wearing those pants. Cowboys have a tough job. 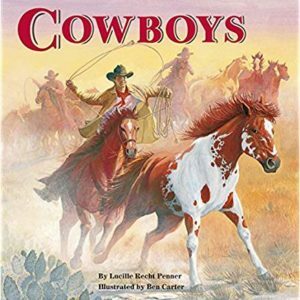 Read all about cowboys with this fascinating book full of amazing cowboy facts. Tigers are so cool but they have a decreasing population. 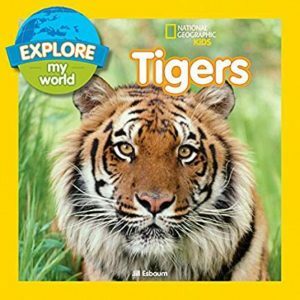 Learn some new facts about tigers in this great book. Who else can get you through a Monday but your friends? 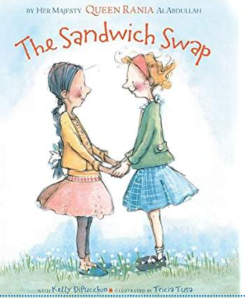 Celebrate your great friends by reading this sweet tale of friendship. 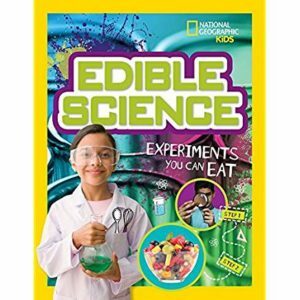 This is a great book for back to school too. I have a sweet mutt. He’s just the best. 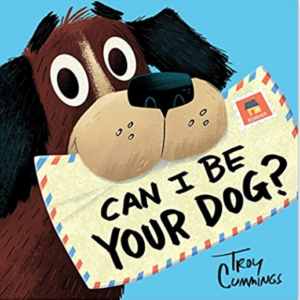 Read about a mutt who is looking for his forever home by writing letters to the families on his street. This is a heartwarming book that celebrates animal adoption. Click on the calendar to download. This post contains Amazon affiliate links. Affiliate links help me cover the cost of maintaining this blog at no additional cost to you. Just click on a link, purchase what you want to purchase from Amazon, and that’s it.